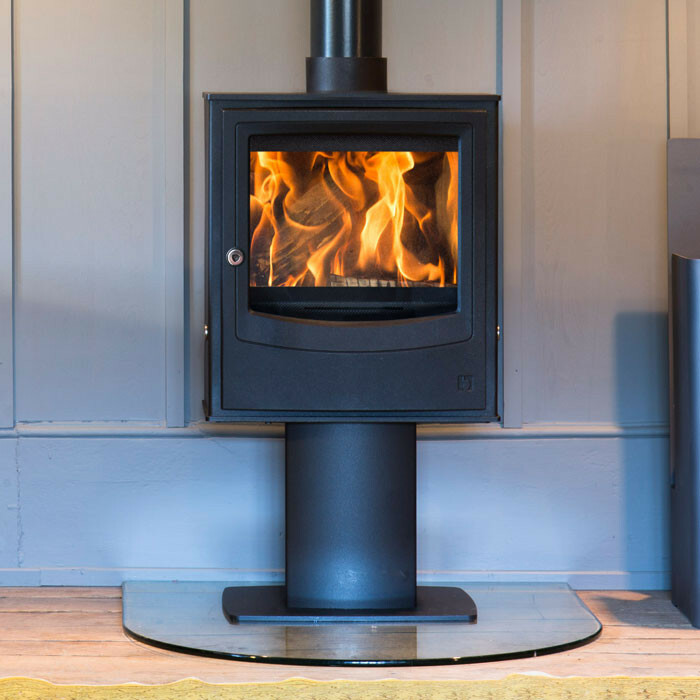 The Burley Fireball range of wood burning stoves featuring Thornhill Thermal Technology is the result of thousands of hours of designing and prototyping. 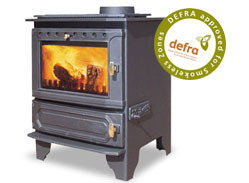 Based and inspired by over 100 years of experience in the heating industry. 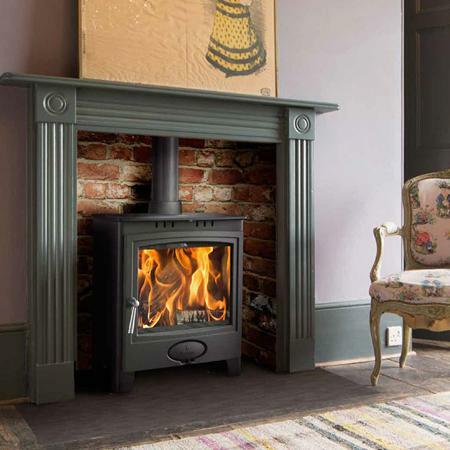 Designed, developed and manufactured entirely in the United Kingdom, the Burley range boasts advances which result in unsurpassed fuel efficiency and clean burning. 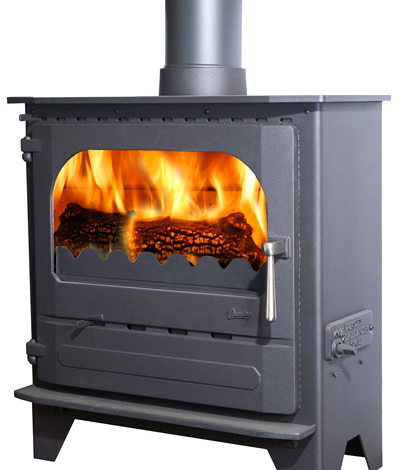 This is made possible by the patent pending Fireball method of introducing air. 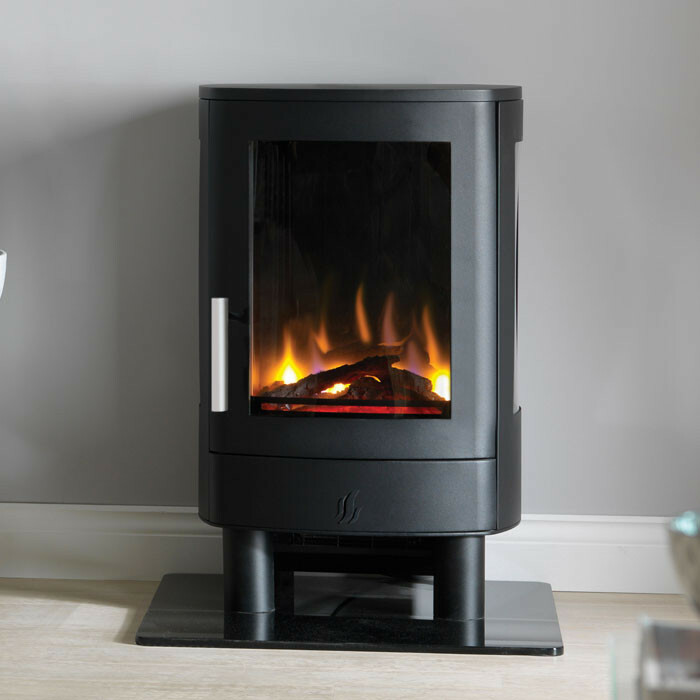 The Burley Brampton 9108 wood burning stove is one of the most efficient wood burning stoves in the world with an efficiency rating of 85.5% and heat output of up to 8kW. 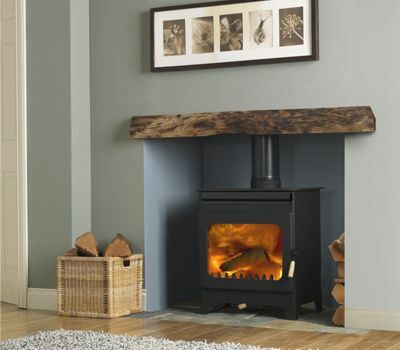 The Burley series of stoves are wood burning only this includes logs, sawdust, briquettes and pellets. 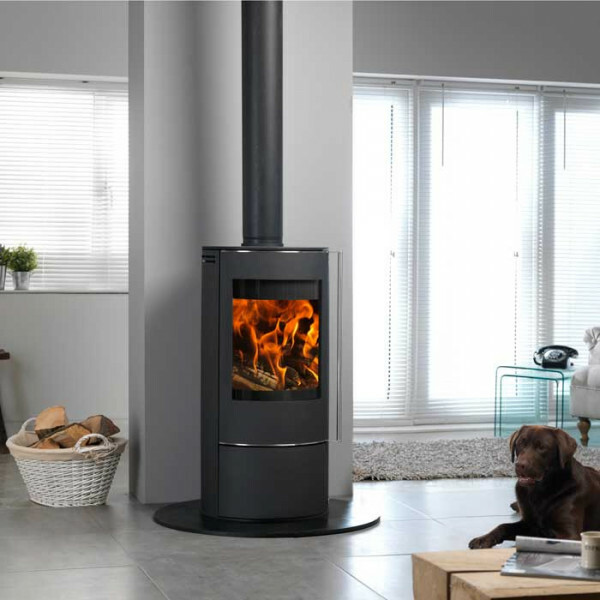 The wide glass viewing area maximises radiated heat and the hot convected air from top exchanger is fitted to help recover lost heat. 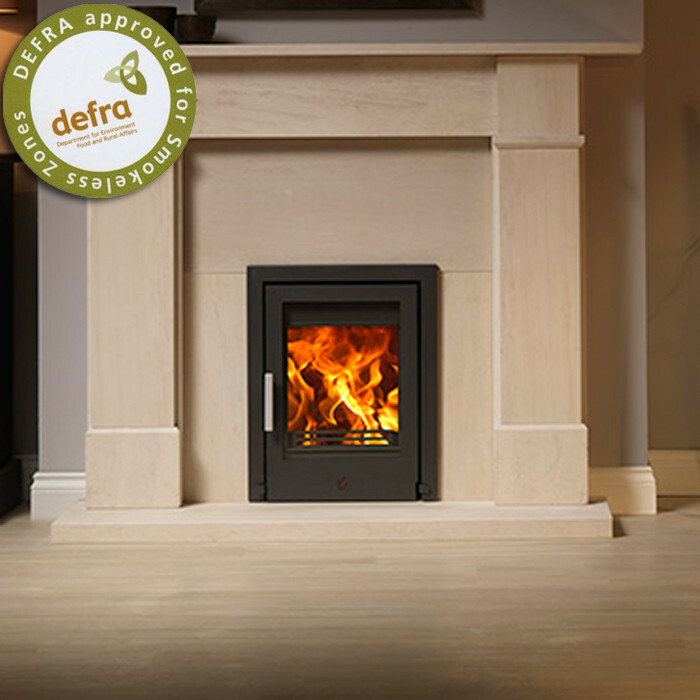 The Brampton log burning stove has the option to add a 170mm extended base, this is the perfect accompaniment for stand alone installations where height needs to be emphasised. 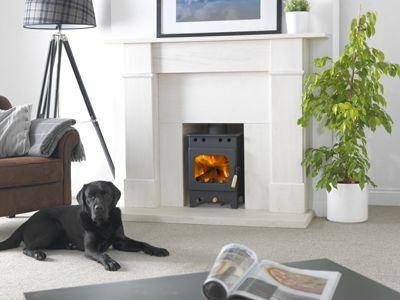 The base also doubles as an area for storing logs.